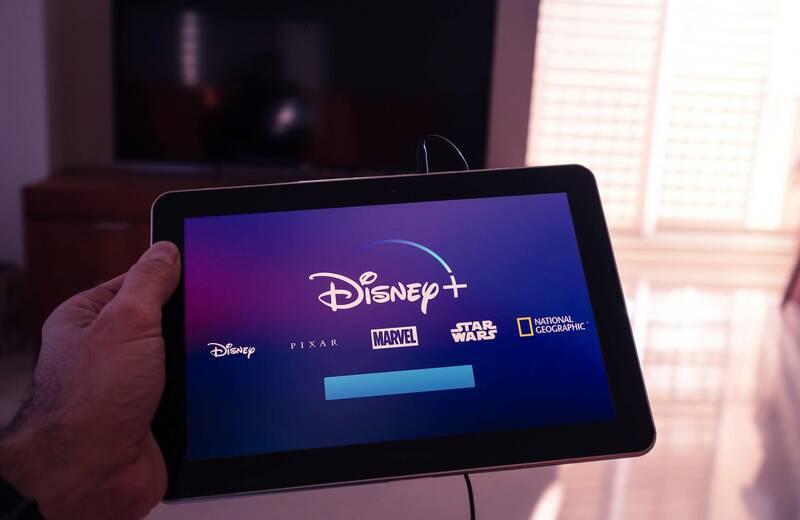 In brief: Disney is reportedly in negotiations with AT&T to buy out its eventual stake in Hulu. The deal could net the telecom over $900 million for the 10-percent stake currently held by WarnerMedia. According to Variety, an anonymous insider has confirmed Disney is in talks with AT&T to pick up its interest in Hulu. Disney, which already owns a 30-percent share in the streaming service, is currently in the process of closing a deal to acquire 20th Century Fox. Once that merger gets regulatory approval, it will gain Fox’s 30-percent stake in Hulu and control of the company. The only other shares for Disney to grab would be Comcast/NBCUniversal’s 30 percent and WarnerMedia’s 10 percent. Comcast and NBCU are not interested in selling their stake which was picked up in 2016. That leaves WarnerMedia’s share. Thanks to a recent legal victory against the Department of Justice, AT&T looks to be going ahead with its merger with Time Warner. Back in November of last year, the telecom had voiced intent to sell its interest in Hulu to Disney once the acquisition was complete. John Stephens, AT&T CFO said the company would be looking to off-load minor investments such as Sky Mexico and Hulu to “gain working capital [and] help pay down the debt assumed by the Time Warner deal." Hulu is currently valued at $9.296 billion, so assuming Disney made a straight dollar-for-dollar offer, that would be about $930 million for 10 percent. It would also be a reasonable value considering Time Warner’s initial investment in Hulu was $583 million, plus another $200 million in capital offerings. WarnerMedia is getting ready to launch its own streaming service by the end of the year. Holding on to a minority stake in a competing product is likely low on AT&T's list of priorities. Hulu and AT&T declined comment, and Disney did not respond to a request for comment regarding the talks.